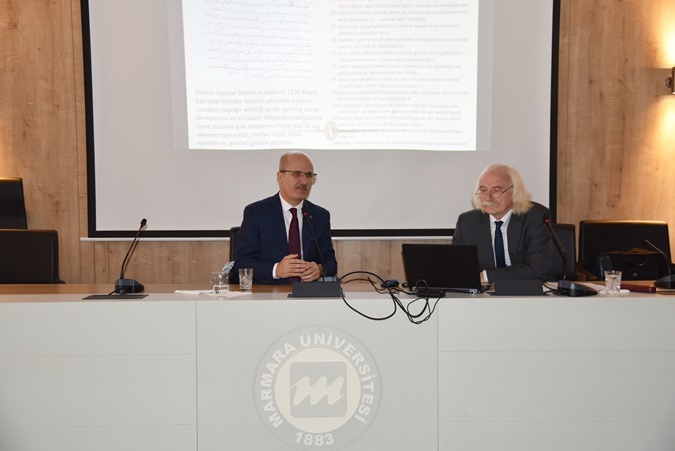 Within the scope of Marmara University Science, Culture and Art Events, Prof.Dr. 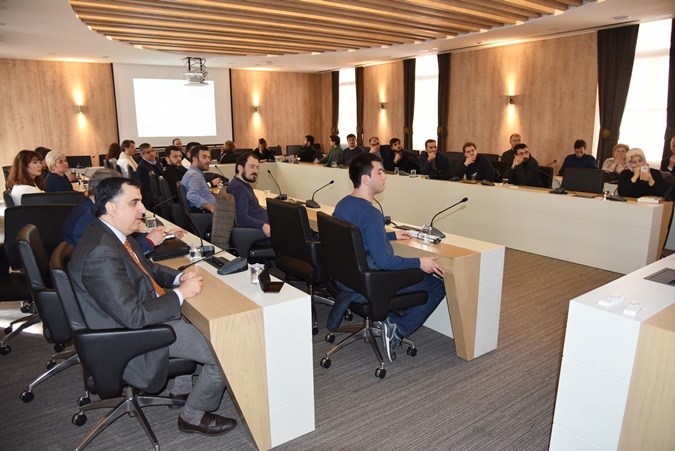 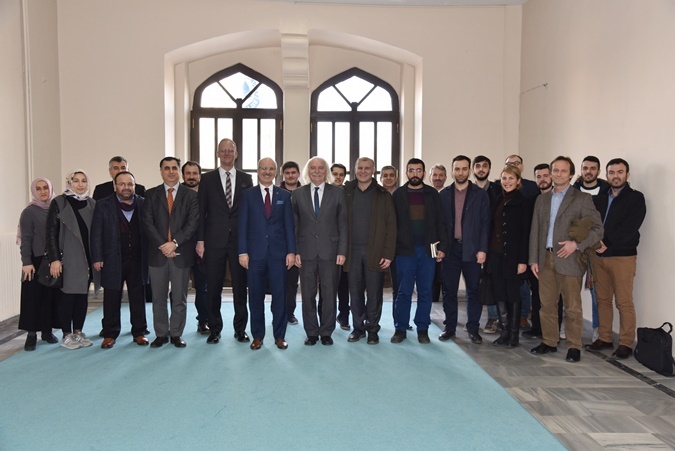 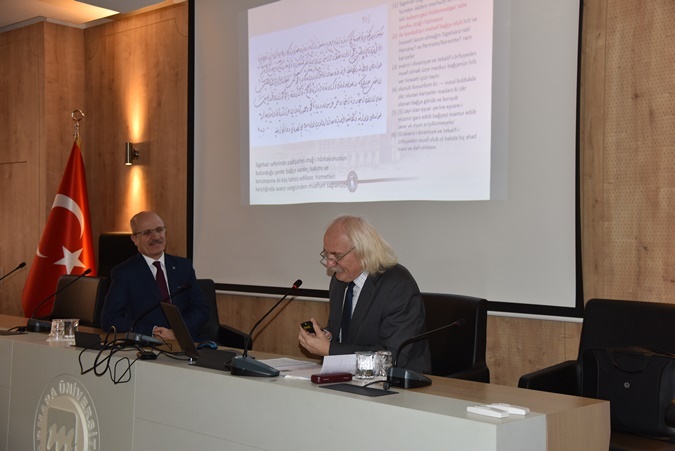 Pál Fodor, General Director of Research Centre for the Humanities of the Hungarian Academy of Sciences, made his remarkable speech about “Death of Sultan Suleiman and Matter of His Mausoleum in Szigetwar” in the Marmara University Sultanahmet Rectorate Building on January 29, 2019. 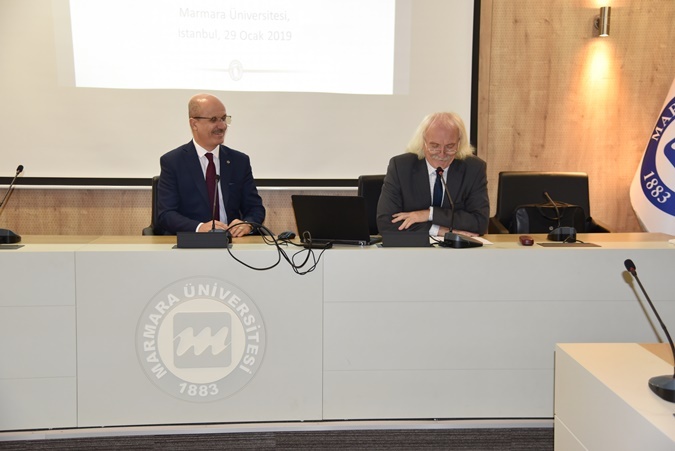 From the administrators of Hungarian Academy of Sciences, well- known historian Prof.Dr. 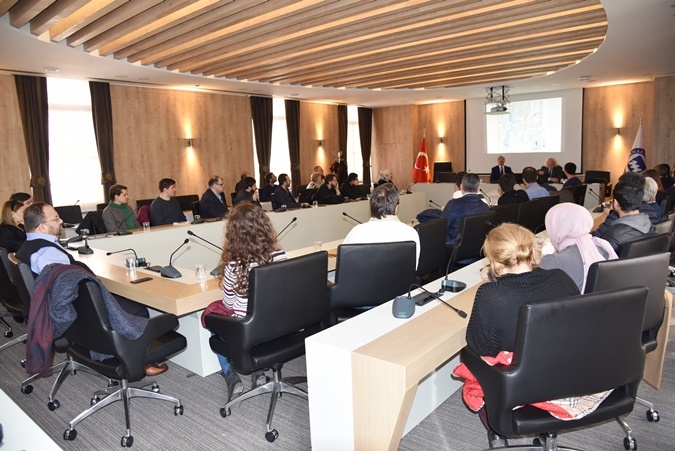 Pál Fodor talked in his speech about the lost mausoleum of Sultan Suleiman (Suleiman the Magnificent) and workings on the research to reveal it. 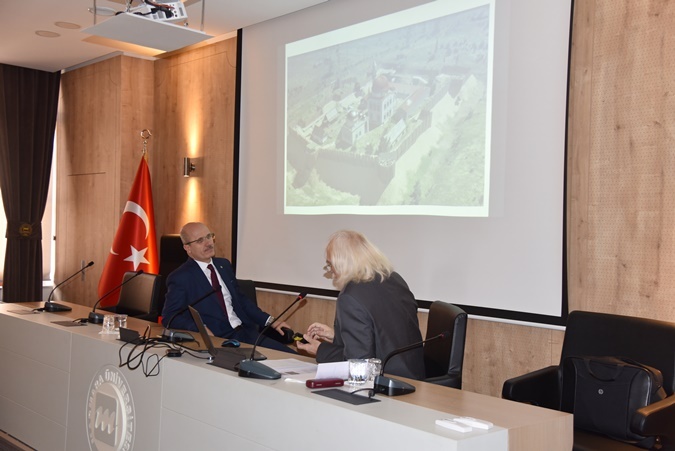 Specifying there are two main opinion about where is the mausoleum of Sultan Suleiman, Fodor shared detailed information with guests about the studies carried out within the framework of cooperation agreement signed in 2012 between TİKA (Turkish Cooperation and Coordination Agency) and Szigetvar Municipality. 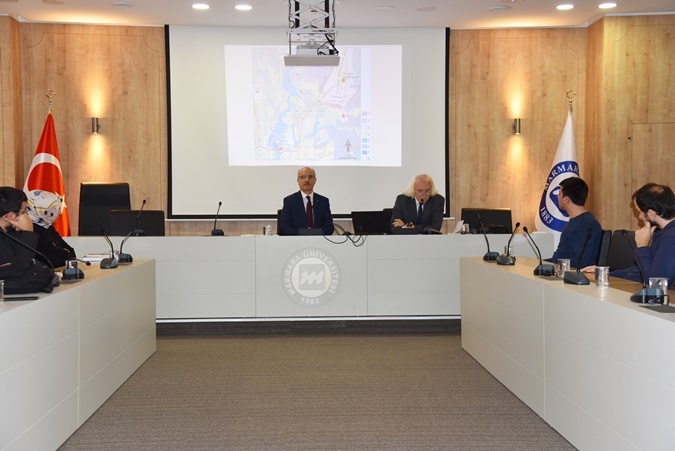 He drew attention to important results which have been achieved through these carried out studies based on new methodes and geographical viewpoint.